Notes—endnotes and footnotes—often function as sites for an author’s sense of play, where another kind of unfolding takes place. The spaces detached and delineated from the main text may offer a shift in tone, or a space for ideas that could not be contained by the body itself. See below for more notes, static and moving images, and updated suggestions for further reading. Michael Cooper, “New York Police Will Start Using Deadlier Bullets,” The New York Times, July 9, 1998. James D. Walsh, “The Bullet, the Cop, the Boy,” New York, June 14, 2017. “eyeDazzler,” Dir. by Will Wilson and Dylan McLaughlin, 2012. “Diabetes Burden Strap, DNA Mircroarray Analysis,” 2008. “My First Baby Belt,” 2007. 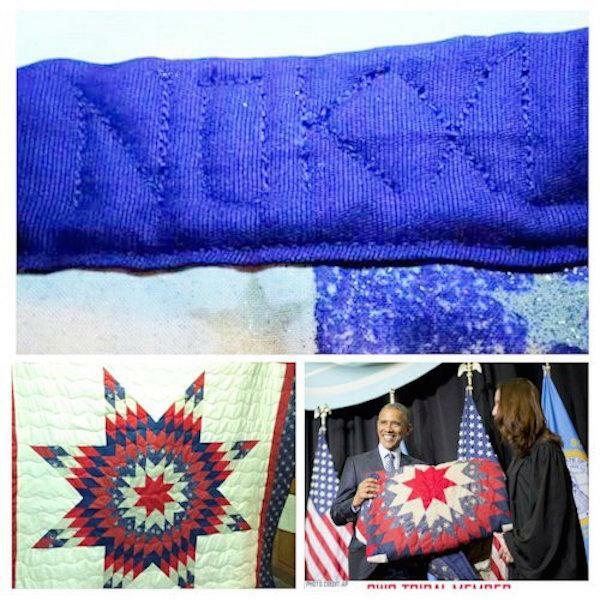 In an interview with Arizona Public Media in 2016, Ted mentions that his grandmother “had grown up with” Mark Bedell, and the “story goes that Kit Carson gave this blanket to Mark Bedell.” “The Navajo Blanket” Arizona Public Media (June 21, 2016). “Duck and Cover” by Archer Productions (1951). 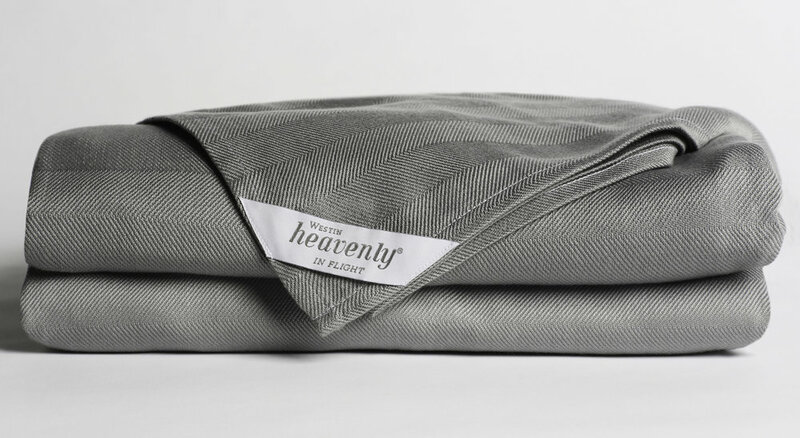 “Humane Restraint HSB-100 Suicide Safety Blanket,” American Detention Supplies, 2017. Interview with Catherine Sweeney from NewsOK, “Oklahomans develop blanket to protect youngsters in tornadoes or shootings,” June 7, 2014, accessed June 2017. See maps created by Jennifer Veilleux and her team, posted on High Country News (November 5, 2016). Giles R. Wright’s written statement offers a truncated portion of this keynote address—a more detailed critique of Hidden in Plain View—from June 4, 2001 at the Underground Railroad Day at the Camden County Historical Society. Wright died in 2009. 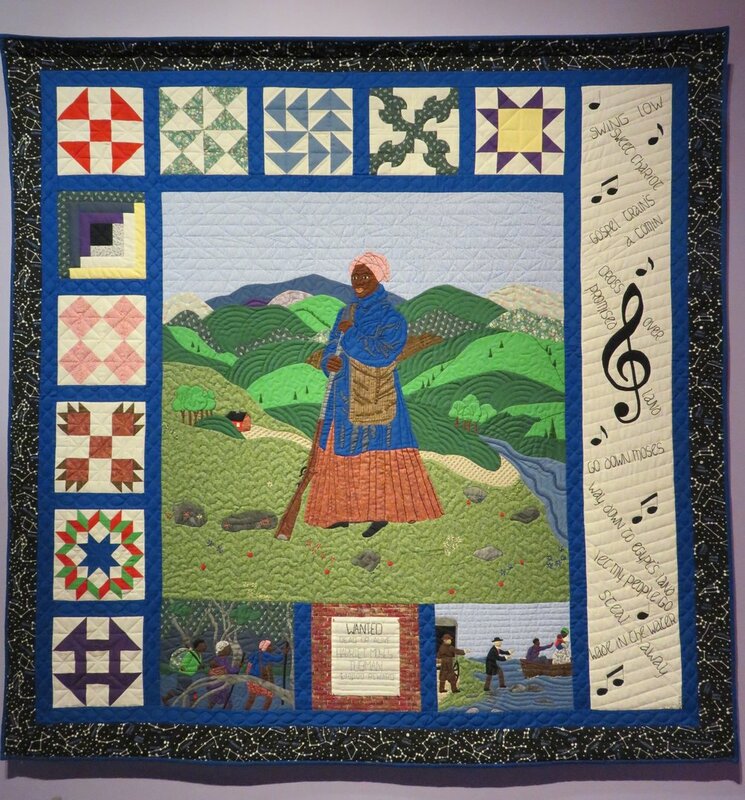 Given this chapter’s focus, my own commitments and knowledge-base, and the accelerations and propulsions of Blanket more generally, I must leave an in-depth engagement with the rich histories and ongoing practices of African-American quilting to others—especially to those whose memories and forms of inheritance belong to the legacies of this extraordinary practice. My understanding and knowledge have been instrumentally shaped by contemporary quilters like Dr. Joan M.E. Gaither and Dr. Riché Richardson; and their work deserves its own scholarly treatment. I want to thank Professor Richardson, especially, for inviting me to her studio in 2005-2006 to view some of her exquisite quilts, and for teaching me, both in and outside the classroom, about quilts as collective memory, as forms of embodiment. “Live Free or Die” is in the Reginald F. Lewis Museum of African American History & Culture (Baltimore, Maryland) collections. Inara Verzemnieks, "Marie Watt: Blanket Stories," The Oregonian (April 2007). Blanket Stories: Transportation Object, Generous Ones, Trek (2014). Photo archived at the Royal British Columbia Museum and Archives. Marie Watt includes the photo below the image of Witness, here.